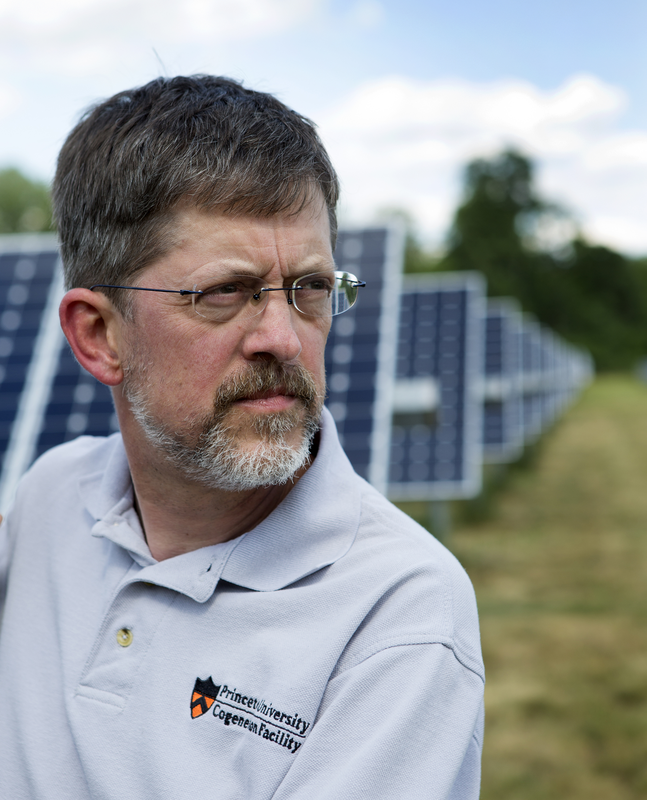 The 4.5 hour Master Class on Microgrids will be taught by Ted Borer, Energy Plant Manager at Princeton University and Principal at Borer Energy Engineering, LLC. Ted is a globally-recognized expert on the design, construction, operation and optimization of mission-critical microgrids, serving institutions, healthcare, research campuses and communities. 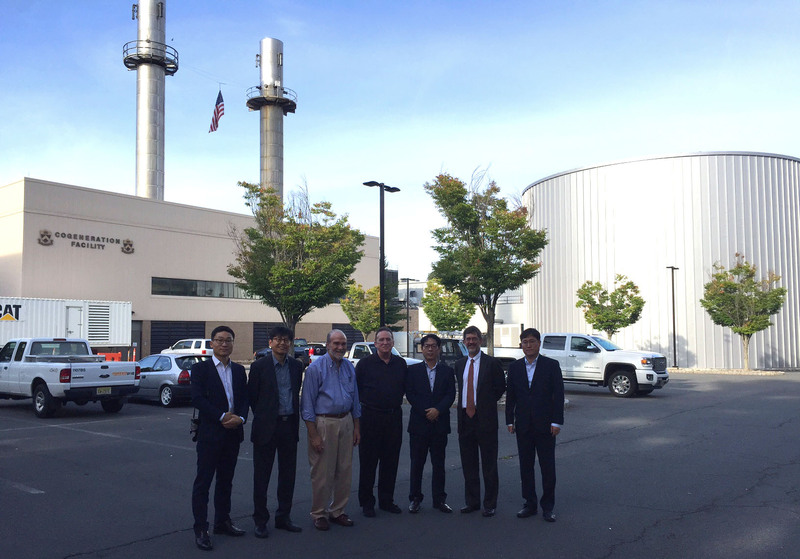 In his role at Princeton University, Ted has been involved in the integration of 15 MW cogeneration (CHP) using a natural gas combustion turbine; 500 KW backpressure steam-turbine CHP, 1.9 MW reciprocating engine CHP, chilled water thermal storage; 4.6 MW solar PV farm; steam, electric, and absorption chillers; advanced controls and extensive energy efficiency improvements in 9 million square feet of customer space over 180 buildings. During SuperStorm Sandy, a massive hurricane in October 2012 that knocked out grid power to over 8.1 million customers in 21 states, the Princeton University microgrids maintained operations to protect invaluable campus research, student and faculty residents and provided food and emergency shelter for area fire, police and emergency personnel. This master class is ideal for anyone considering implementation of a microgrid to enhance energy resiliency and business continuity. It will conclude with a quiz to sharpen and reinforce key take-aways for participants. Certificates of attendance will be provided. Ted will also serve as a panelist/participant in the IDEA District Cooling Conference and will be available for follow-on discussions. There is a separate registration fee for workshop and space is limited so please reserve now.